An autistic MP who has only been able to make two speeches in the main Commons chamber since being elected is calling for a change in equality laws to force the authorities to make parliament a more accessible place to work. 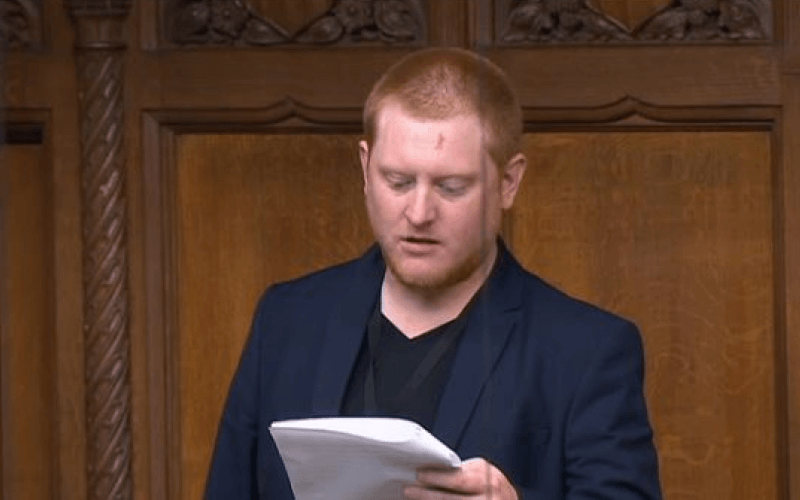 Jared O’Mara has had a series of requests rejected by the authorities that he believes would have made his working life easier, as an autistic MP who also has a physical impairment and a mental health condition. Among those requests was a plea for the introduction of new ground rules to stop shouting and heckling while MPs are delivering their speeches in the Commons chamber, which he finds particularly difficult as an autistic person with anxiety. There have been occasions when he has had to leave the Commons chamber because of the atmosphere, and he has only been able to attend one prime minister’s questions since being elected more than a year ago. He is due to make only his second speech in the main Commons chamber today – on a Thursday, one of the quietest times of the parliamentary week – during a debate on whether to introduce proxy voting, in which he is set to back calls for a change in the law. He believes the only way to ensure a more supportive and accessible working environment for the disabled MPs of the future is to push for a change in the law so that the Equality Act’s public sector equality duty (PSED) applies to the authorities that run parliament, and the MPs and peers who work there. 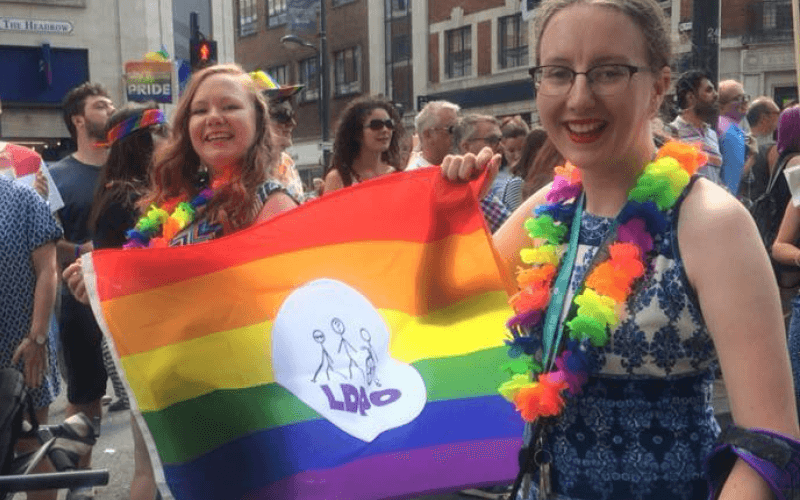 Although parts of the Equality Act 2010 – one of the last pieces of legislation brought in under the last Labour government – apply to parliament, the PSED does not. The PSED imposes a duty on public bodies – although not parliament – to have “due regard” to various equality considerations when carrying out their work, including having due regard to the need to eliminate conduct such as discrimination, harassment and victimisation. O’Mara told DNS that he had been left “shocked and distressed” by the discriminatory treatment he has received since becoming on MP, which had been “a huge culture shock”. He believes that compulsory equality training could help address the way MPs talk about each other in the media, the way some MPs allegedly treat their staff, and ensure they are more respectful of the people who work on the parliamentary estate. O’Mara was told in July that he would be re-admitted into the Labour party, given a formal warning and told to attend equality training, following an internal inquiry into comments he had made on internet chat forums when he was younger and comments he denied making to a woman in a nightclub. But although he quit the party soon afterwards, he has still arranged bespoke equality and diversity training for himself and his staff. O’Mara told DNS that the public criticism he faced following the investigation had had a significant impact on his health, including his mental health. This meant, for example, that he was unable to take part in key votes on Brexit, after being signed off sick from work by his GP for two months last November and December, and for a further two weeks after the Labour party announced the results of its inquiry. Despite requests to the Speaker’s Office and the Commons procedure committee of MPs, he was denied the right to vote remotely from his constituency or to ask a “proxy” to vote on his behalf. 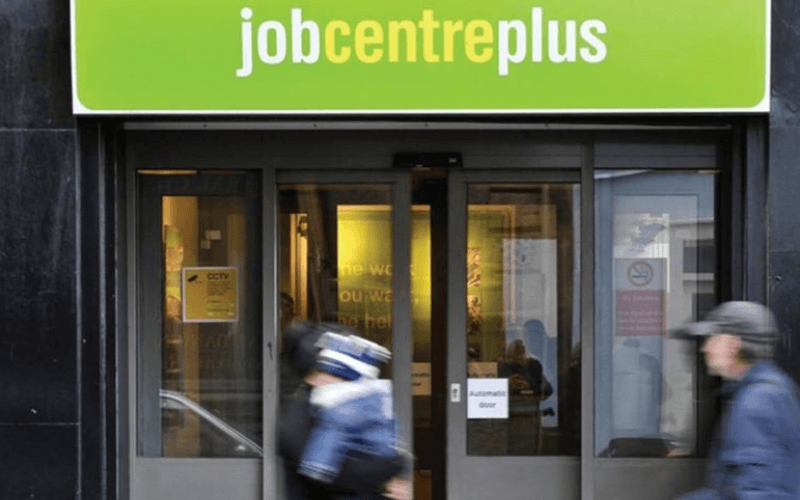 O’Mara also believes the Labour party should have warned him – before they accepted him as a parliamentary candidate – that if he won the seat he might not be able to secure the workplace reasonable adjustments he was used to, and legally entitled to, in his previous job. 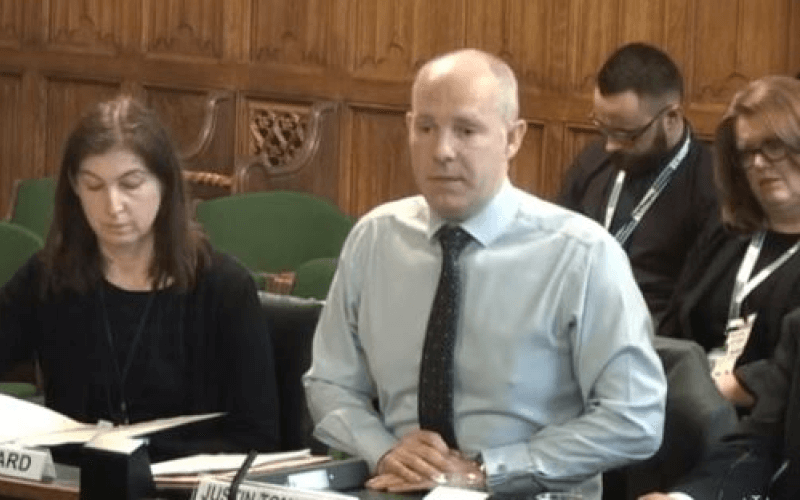 He has now received confirmation, in a written answer from Victoria Atkins, the minister for women, that the “functions of Parliament are currently exempt” from the PSED, as laid out in schedule 18 of the Equality Act, although ministers and government departments are subject to the duty. She said in her answer that making the functions of parliament and individual members subject to the PSED would make them subject to “compliance requirements” by the Equality and Human Rights Commission and the control of the courts, which she said would raise “constitutional questions”. 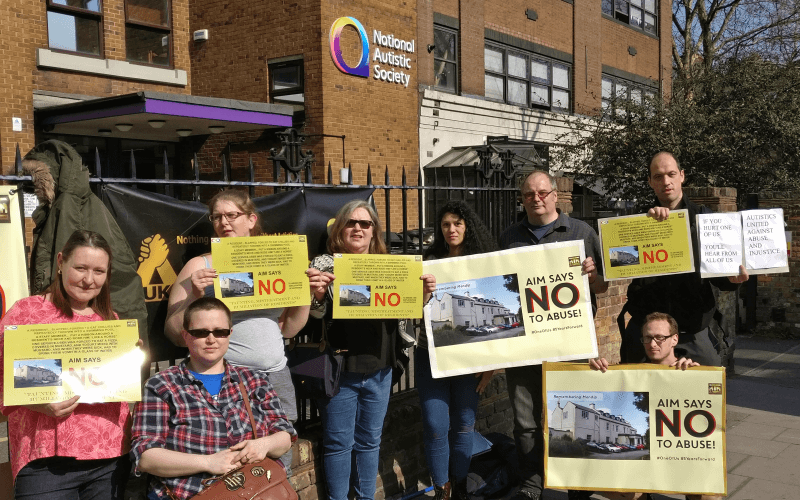 But O’Mara is determined to push for a change in the law as he believes that would force parliament and MPs to create a more positive environment for disabled people and other groups protected by the Equality Act. He believes there are many small adjustments that could be made to the way parliament is run that would make it more accessible, including the provision of accessible information and the use of signage. O’Mara also wants to see the parliamentary authorities given a legal duty of care for the welfare of MPs, so, for example, they would have to act if MPs were being subjected to bullying. But she added: “In the chamber the Speaker keeps order and calls MPs to speak during Commons debates. “The Speaker has full authority to make sure MPs follow the rules of the House during debates. “This can include: directing an MP to withdraw remarks if, for example, they use abusive language; suspending the sitting of the House due to serious disorder; suspending MPs who are deliberately disobedient – known as naming; asking MPs to be quiet so members can be heard. He added: “It is vital that all democratically elected MPs are able to carry out their duties in and around parliament. “We understand that certain areas within the parliamentary estate, including the Palace of Westminster, are still extremely challenging for people with disabilities to access and there is more to be done to ensure that people with disabilities do not face unnecessary difficulties when working in or visiting parliament. “We are committed to making further essential adjustments to working practices and the physical building as quickly as possible. “Members with disabilities are provided with holistic support to ensure their particular needs are met, including ensuring they have an office in an appropriate location, and for new members of parliament access to a designated ‘buddy’ who in most cases is a house official, technological support, and support through the diversity and inclusion team. 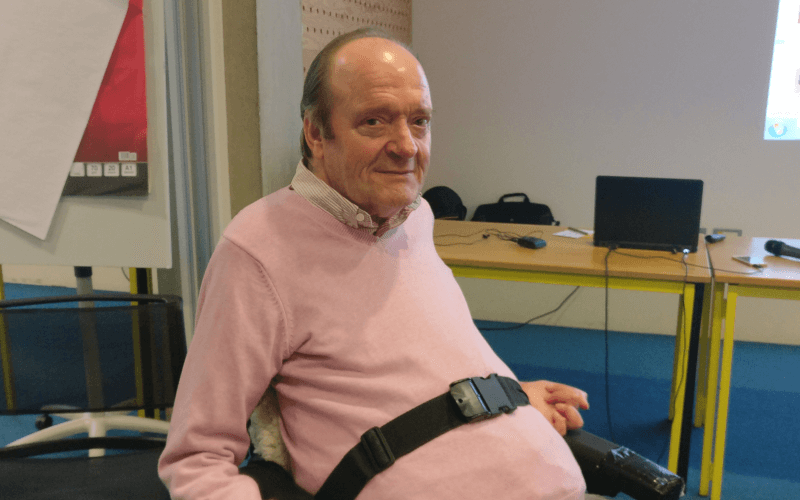 “The House of Commons and Parliamentary Digital Service have signed up and are committed to becoming more disability confident as part of the Disability Confident scheme. The House of Commons also said that disability equality training was available to all staff, and that all Commons and Parliamentary Digital Service staff had received equality and diversity training, while parliament received an Autism Friendly award in July 2017 and the Commons was reaccredited by the charity Action on Hearing Loss this year. 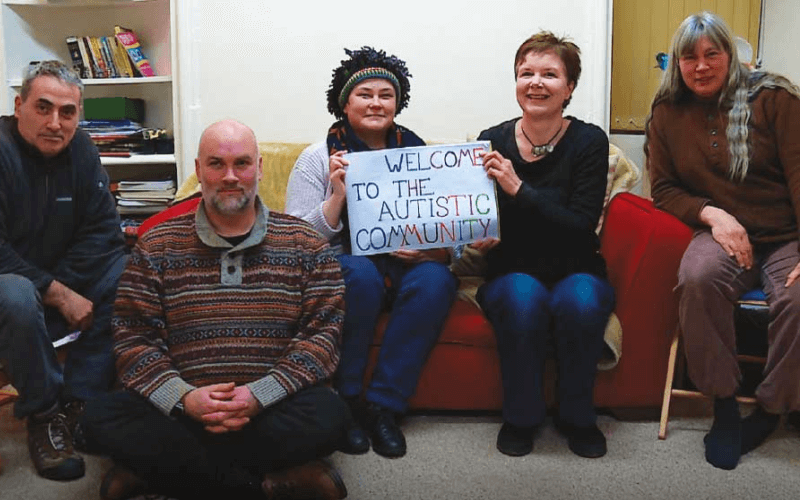 O’Mara revealed earlier this summer how being diagnosed as autistic in January had helped him to understand his behaviour as a younger man that led to his suspension from the Labour party. He now sits as an independent and has accepted that he will only be a one-term MP. But he is determined to push for changes in the way parliament operates to ensure it is a friendlier, safer and more comfortable place for future MPs to work. He said: “I am not planning on being an MP after this term ends. I don’t want to be the last MP with autism and I am certainly not the first MP and I will not be the last to have mental health problems. “Two MPs have insinuated that I am incompetent and lazy. These are common ableist tropes. 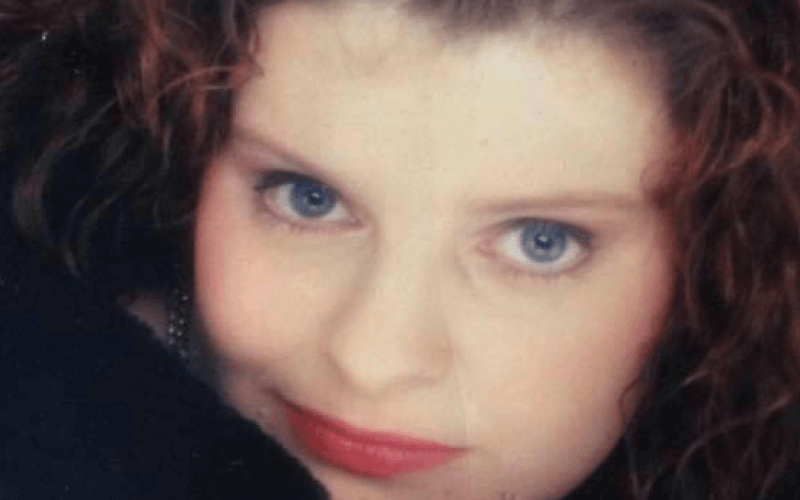 “I really want it to be a safe space for disabled people in the future, and the relevant acts and laws not applying has huge implications for other marginalised groups as well. 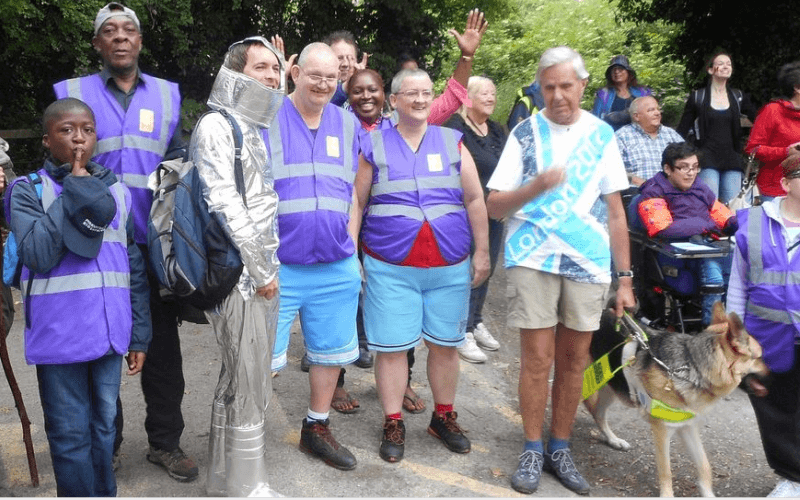 “If I can be the vanguard and so get the ball rolling so future MPs have got their rights and freedoms protected and future disabled MPs get adjustments, and it becomes a less hostile, less scary, less nasty, less bully-ridden environment in the future we are going to get so much talent from other marginalised groups.